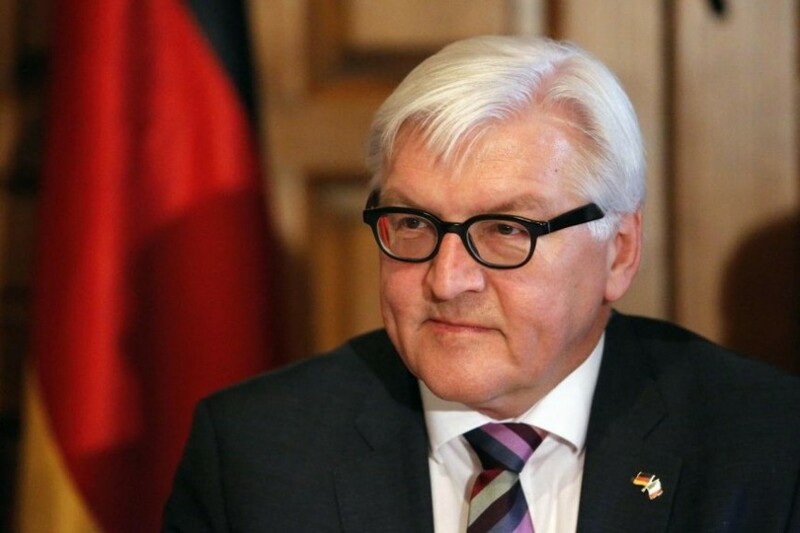 German President Frank-Walter Steinmeier will officially visit Ukraine on May 29-30. This was reported by the press service of the Administration of Ukraine’s President. “The President of Germany Frank-Walter Steinmeier to Ukraine will officially visit on May 29-30 upon the invitation of Ukrainian President Petro Poroshenko,” the message says. According to the message, the politicians will discuss the issues of bilateral and multilateral cooperation, as well as ways of Germany’s further support for Ukraine’s European and Euro-Atlantic integration. Special attention will be paid to the situation in Donbas and the question of deploying the UN peacekeeping mission in the conflict zone. Also, it is planned that Steinmeier will also visit Lviv. As it was reported earlier, the construction of the German part of the Nord Stream 2 gas pipeline has begun in Germany. It is noted that the works on the re-excavation and laying of the foundation for the gas receiving stations and the maintenance building have already begun at the docking point of the future pipeline in Lubmin, Mecklenburg-Vorpommern land, at the square of about six hectares.